Carpentry Services base in Dublin carry out carpentry works for a variety of private and commercial clients which include facilities, such as apartment complexes, shopping centres, private homes, & housing developments. With over 20 years trading experience in USA, UK and Ireland. We cooperate with many different well known companies. 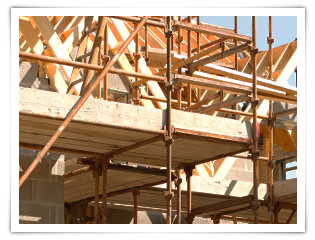 This allows us to undertake a wide variety of projects where numerous trades are required. Completing each project to the highest quality and design standard has become the hallmark of our company. Our excellent reputation is built upon reliability, experience, craftsmanship, flexibility, and safe working practices. We work fast and we always try find best solutions for our clients and to fit your budget.